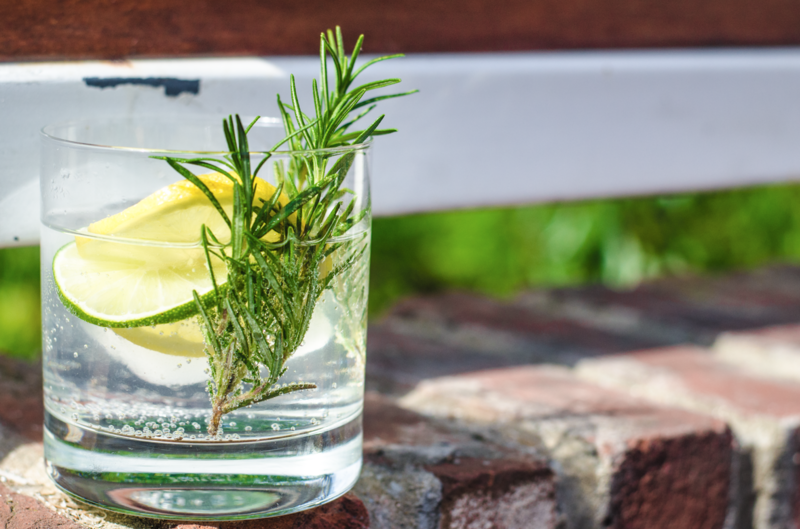 National Gin Day revelers rejoice! 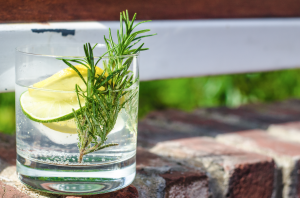 We found the perfect place for you to post up on Saturday, June 9th (National Gin Day) and order any of a menu of 40 — yes 40 — gin & tonics. 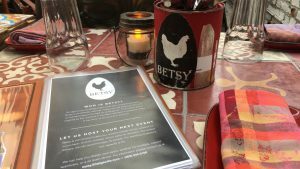 Betsy, the outdoor garden oasis atop Belga Cafe on Barracks Row (Capitol Hill) is a veritable gin lovers paradise, serving up more than 50 types of gin from local distillers and small batch bands from around the world since it opened about 3 years ago. To celebrate the day, there will be all day drink specials and gin focused giveaways while you enjoy Chef Bart Vandaele’s shareable small plates and maybe even pet some puppies (true story: it may also be DC’s most pet friendly rooftop patio). The day is a big one for Chef Vandaele, who will open for gin day drinking at 11 AM both at Betsy — inspired by his own backyard chickens — and Belga, which will serve as an overflow Betsy pop-up for the day. 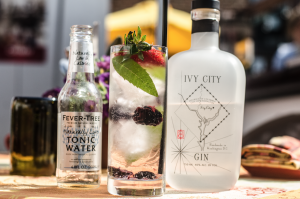 You’ll want to try ’em all at this gin gem, but maybe start with one of our favorites (which also happens to be Chef’s favorite as well), the Gin Mare, served with tonic and basil. 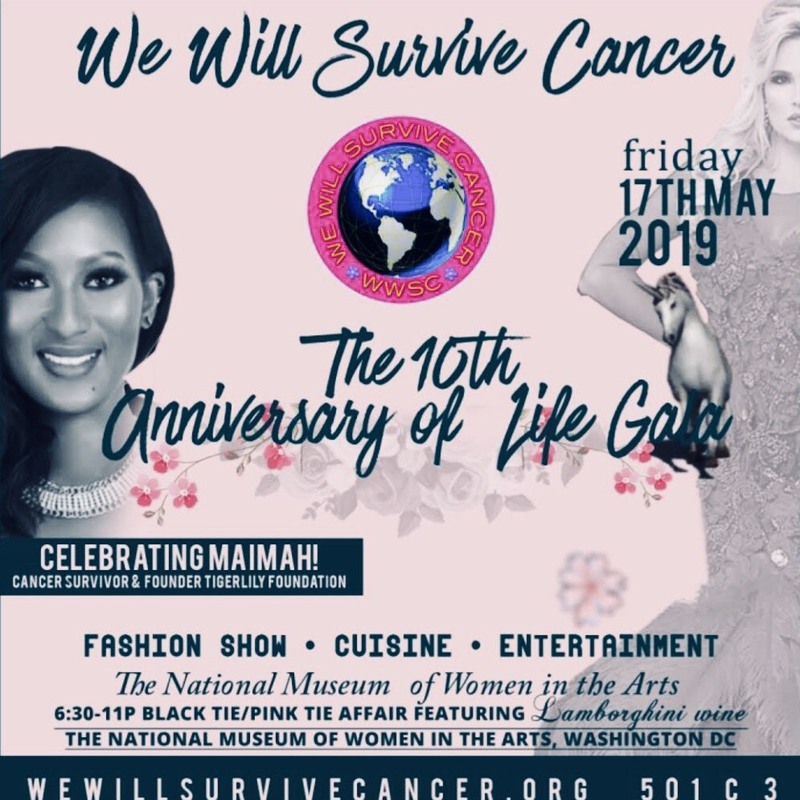 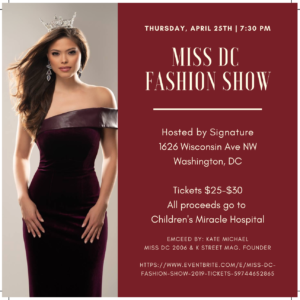 Previous Post: This DC Dinner Includes an Open Bar!